Category: Natural History. 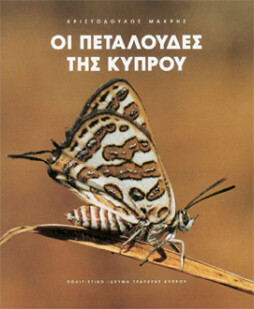 Tags: cyprus, Natural History, plants. 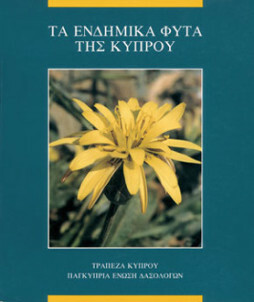 This book fills a significant gap, the absence of Greek bibliography on Cypriot flora. 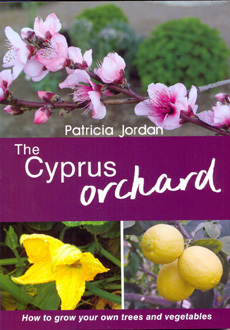 A short text introduces the reader to the natural habitats of Cypriot flora followed by a detailed presentation of 128 endemic plants. Each entry includes the plant’s botanical and common names, a short description, its natural habitat, degree of rarity or abundance, etc. 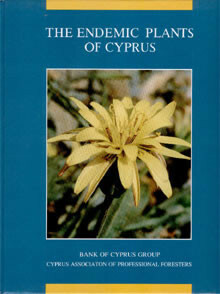 This study of endemic Cypriot flora has led to significant conclusions, i.e. that some rare plant species are threatened with extinction. A book aimed at specialists and all those who take an interest in nature and the environment alike.